A Steven Naismith first half goal saw the Toffees win despite having to endure some intense Chelsea pressure. 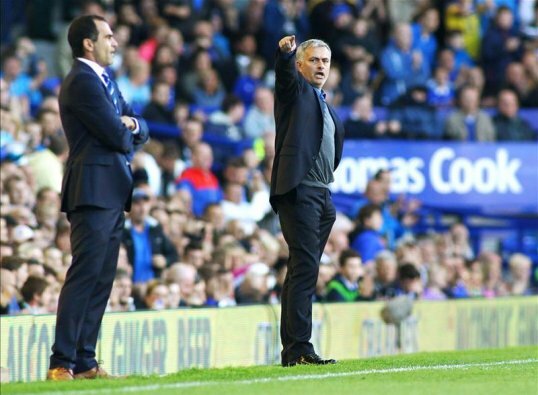 Martinez said: "It feels really good because it was a special game, a special opposition and a very good performance. "You could see at the beginning we tried to get on the ball and tried it imposes ourselves on the game But I thought the intensity in Which We defended was superb. Carried We always a threat upfront as well. "It was one of those performances where, as a manager, you are very proud of it."